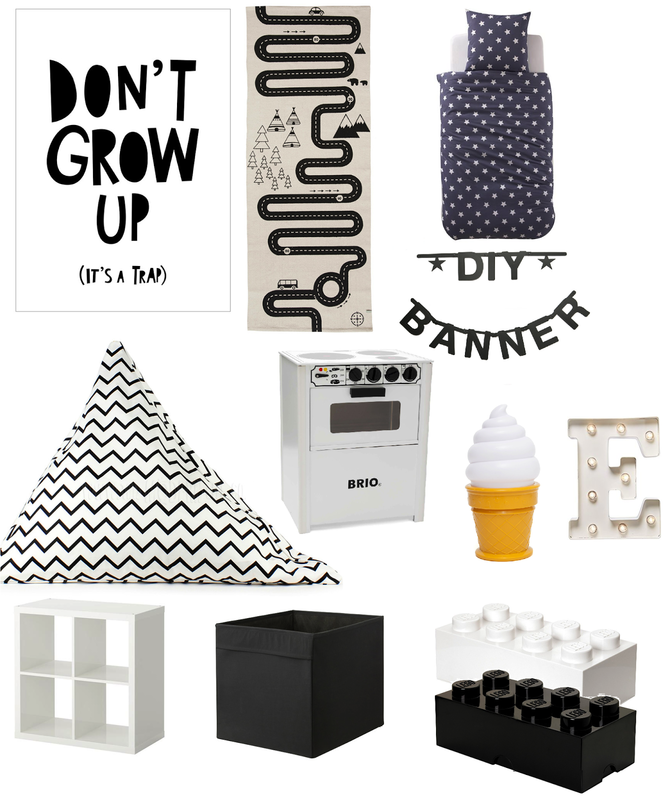 Earlier in the year I shared my home decor plans on the blog, however it kind of took a back burner and I'm yet to get round to completing any of it apart from making a start on my bedroom. My plans now are to get both of the kids room decorated before tackling the rest of the house. I'm wanting to make Amelia's room a little more grown up and get rid of all her baby/toddler stuff and I'm also wanting to turn Harry's into a big boy room which I mentioned last year. I held off for a while but he'll soon be in a toddler bed so I thought I'd best get started on it soon. One thing I learnt last year was not to do it myself when it comes to DIY especially anything which involves a hammer or an electric screwdriver which I discovered when I hammered a nail into a wire in the wall whilst trying to put up a picture frame. I found this infographic from LED Hut particularly interesting and couldn't help but wish that I had seen it prior to my little incident which could have ended up being very costly. In future I won't be doing any DIY jobs myself unless it's painting as I'm not too bad at that. I do have some more picture ledge shelves from Ikea which need to go up and I also need to fill in a couple of holes in the wall which I made last year whilst trying to put up some shelves before my landlord sees them. So I think I'll be paying someone else to do that too incase I make a mess of that too! Back to Harry's room, I do have a few of the items shown above already such as the Ikea Kallax unit, black storage boxes, the adventure rug as well as the lego storage boxes so it's mainly just the decorative bits I need to stock up on to bring it all together. I think I'll start buying those now so I have everything ready to decorate as soon as he's ready to move into the toddler bed. We moved Amelia into her toddler bed at around 20 months as she was co-sleeping with me. Harry is 17 months this month and isn't climbing out of his cot yet but I do think he'll be ready for the toddler bed soon. I love the look of the pouffe and think it will be great in the corner of his room perhaps to create a little reading corner. His room is the box room in our house so there's not really a lot of space to work with. I did consider moving him into Amelia's room but then thought it would be easier if he stayed put and I made the most out of the space. I'm currently in the middle of having a clear out and getting rid of his baby clothes and anything we no longer need to make room for his new items, and I also want to repaint the walls again before making a start. What do you think of Harry's big boy room plans?